We are a family. Each individual member shares our distinct passion for creativity with a mutual goal of measured success. Founded on the principle of unlimited expression for all, we are accountable to each other and are personally connected to our customers. Together as one, we are driven to lead our industries with uncompromising quality, innovative design and inspiring, award-winning products that energize the next generation of fun. Since 1977, Ellison Educational Equipment, Inc. (“Ellison”) has been a women-led, family-owned business that takes pride in manufacturing high-quality, do-it-yourself (DIY) arts & crafts tools and products. We continue to support and promote creative inspiration through new and innovative products to meet the ever-changing needs of the DIY arts and crafts lifestyle. 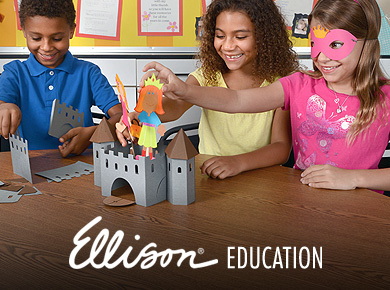 Founded by an educator who believed in empowering creativity through innovation and ease of use, Ellison invented consumer hand-operated die-cutting equipment to precisely cut multiple pieces of paper into various shapes and letters. With these time-saving tools, educators were finally free from the burden of using scissors to create letters, numbers and curriculum-based shapes for effective lesson planning. 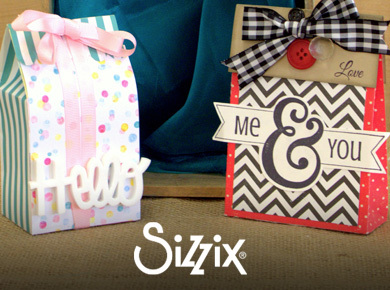 With a firm hold of its machines in thousands of schools worldwide, Ellison created the Sizzix brand in 2001 to introduce its products into the consumer DIY arts & crafts marketplace. The premier Sizzix brand continues to offer crafters versatile products to empower their creativity in many memorable ways. 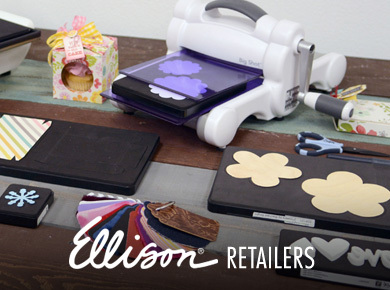 Today, Ellison is widely known as the global market pioneer and leader of die-cutting machines and accessories, and its Sizzix brand can be found in major and independent retailers in over 100 countries.